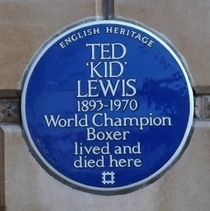 Ted 'Kid' Lewis, 1893 - 1970, world champion boxer, lived and died here. 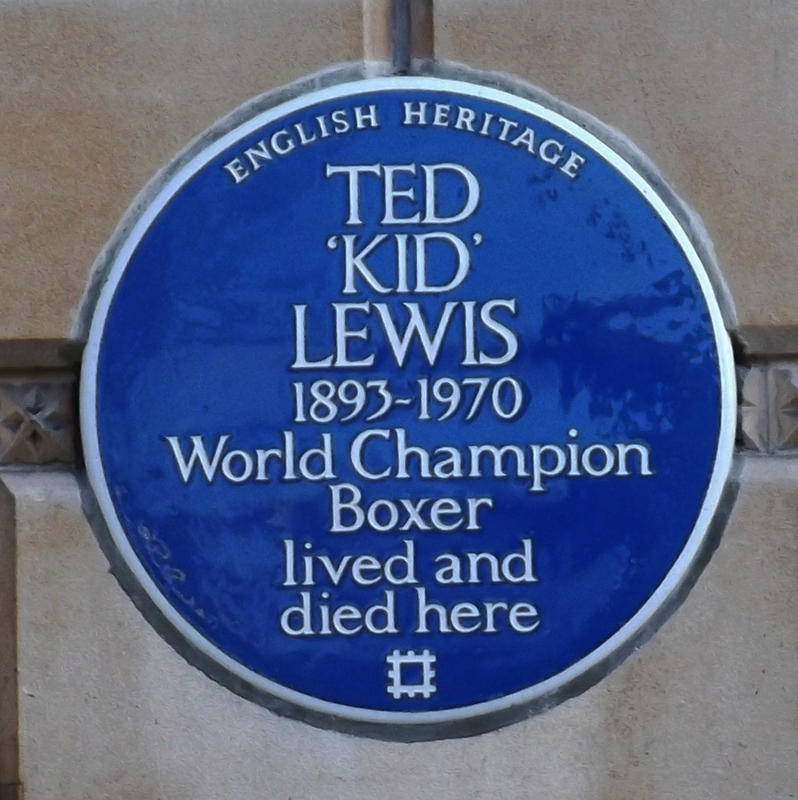 This building was once the home of Sydney Stern, Lord Wandsworth. From Visit Jewish London: "Nightingale - London’s premier care home for older Jewish people.... Originally known as The Home for Aged Jews, Nightingale has a 170 year history, originating in the East End of London. In 1908, the Home moved into its current site in Clapham .... following a gift of the building and grounds by Lord Wandsworth, the Viscount de Stern. In 2008, Nightingale celebrated the centenary of its current site, which has been greatly improved over the years ..." It was probably during those improvements that the two stones found their way out to the little monument on the front lawn.